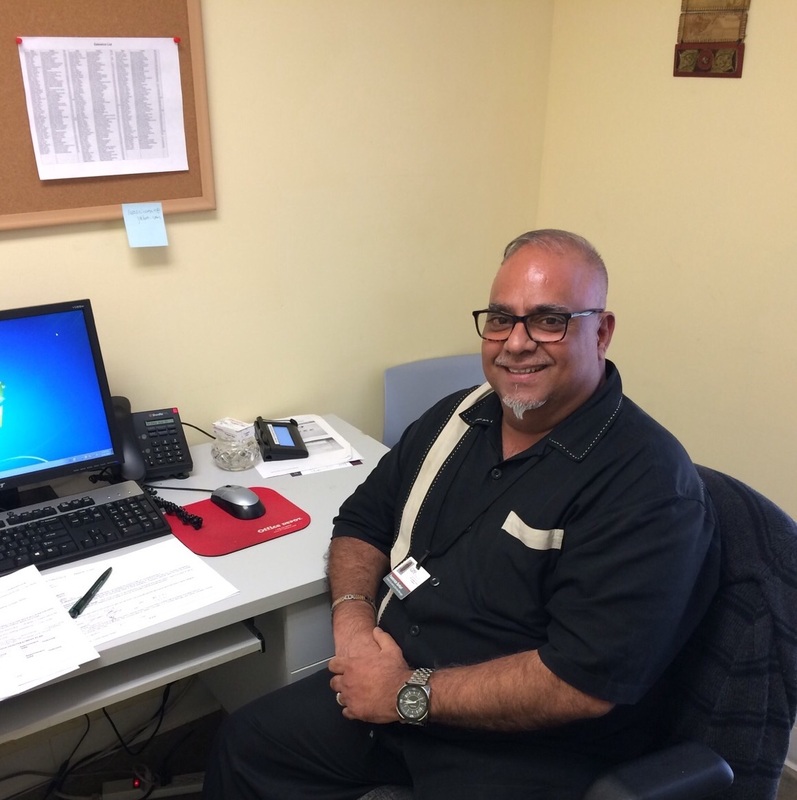 Faramroze ( FRAM ) Sarkari, is a qualified Clinical Supervisor through the Florida Board of Clinical Social Work, Marriage & Family Therapy & Mental Health Counseling. Fram uses the Motivational Interviewing Strategies to coach Registered Mental Health Interns. Fram successfully met MIA-STEP Standards criteria certification for Coaching and Supervision of Motivational Interviewing on January 19th, of 2011. He earned the Coaching and Supervision of Motivational Interviewing Certification through his MI mentor Dr. Michael Miller, Ph.D. Fram was Certified as competent in conducting Motivational Interviewing (MIA-STEP Standards) on March 1st, of 2008. This Certificate was given to him through the South Florida Provider Coalition, signed by John Dow, CEO of SFBHN and SFPC, Michael Miller, Ph.D, MET-U, and David Duresky, MA, MET-U. Fram is certified in high fidelity WRAPAROUND, and has earned the Certified Wraparound Coach certification through SFBHN FACES program on December 12th, of 2012. The coaching was provided by Julie Radlauer-Doerfler from The Ronik-Radlauer Group, Inc. Fram uses the Wraparound model Skill-Sets in facilitating Family and Group Therapy. Fram has also received the Certificate of Completion in Wellness Recovery Action Plan (WRAP) on July 29th, 2010 from the Department of Children and Families, Substance Abuse and Mental Health Program Office, Miami-Dade Wraparound Project. Fram makes use of WRAP to facilitate Group therapy. While managing the FACES Program for the Institute For Child and Family Health, Inc; Fram had relentlessly endeavoured to partner and colloborate with the Dade County Federation Of Families (FOF) and Youth Move (YM) in order to serve and empower the community at large. Fram has worked with individuals, couples, and families in private practice, outpatient psychiatric centers, psychosocial rehabilitation centers, crisis stabilization units (CSU) and home-based Intensive Therapeutic On-Site Services, ( ITOSS ). He has extensive experience working with those living with mental health and substance abuse issues. Fram specializes in conducting Growth Groups for Children, Adolescents and Women in several diverse categories. Fram also has vast experience in the areas of Specialized Foster Care, Utilization Management Review, LGBTQ population and human trafficking cases. Within the Miami-Dade community, Fram has worked with several South Florida Mental Health agencies. He has treated those living with severe mental health issues and substance abuse and has experience in Crisis Management and Interventions. He has extensive knowledge in conducting bio-psychosocial Assessments and Treatment Planning, as well as providing psychotherapy to individuals and families in their home settings. He then became a Qualified Supervisor in the state of Florida and was supervising 25 therapists who were providing ITOSS (Intensive Therapeutic Onsite Services) in the home setting of more than 200 families at any given time within the community. He has implemented and supervised the FACES program at The Institute For Child and Family Health, Inc. in Miami, Florida. He has extensive training in Strength-Based practices, including Motivational Interviewing, the Wraparound Model, and W.R.A.P. (Wellness Recovery Action Plan), as well as partnering with the Department Of Juvenile Justice, Dade County Florida. Fram has researched extensively and examined the effects of negative versus positive symptoms of schizophrenia and the severity of this disorder on suicidal ideation. His future plans are to obtain a doctorate in Neuropsychology and the use of Gamma Knife Surgery for Mental Health Disorders. Fram has a rich multi-cultural background growing up in India and living in South Florida for over 20 years. He is fluent in English, Gujarati, Hindi and speaks moderate Spanish.